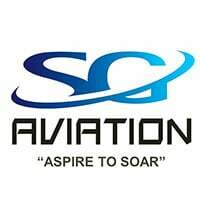 With a goal of expanding horizons and opportunities to patrons, SG Aviation puts together a combination of flight training and simulation. 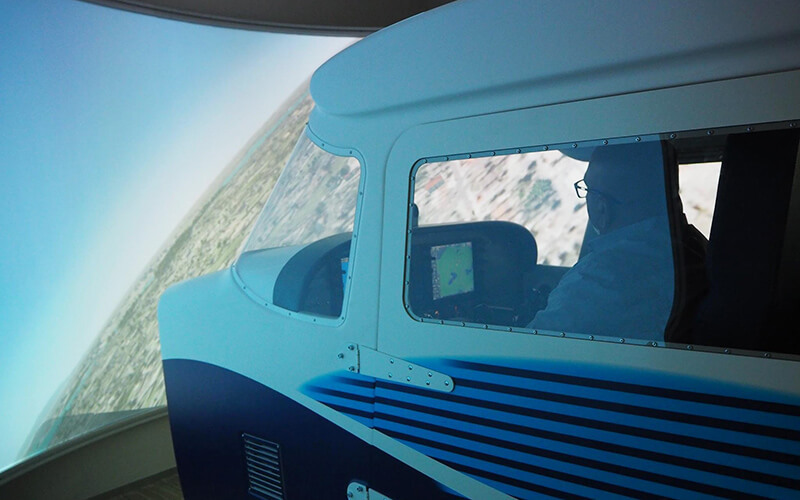 With the help of an ever-expanding range of VR technology, guests that wish to take to the sky can soar through the cloud with an assortment of flight experiences to choose from. Complimentary parking is also available within the building premises for ease of access to patrons.